After years of designing successful Bridge Programs, we chose to share some programs to be emulated elsewhere. All of these programs are scalable, intuitive, and excellent starting points for bridging students to STEM. 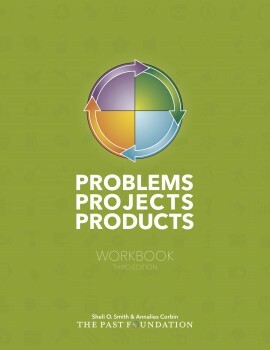 Work on Problems » Projects » Products: Designing Transdisciplinary Problem-Based Learning began over ten years ago, and has undergone a process of trial, experimentation, and on-going field-testing. It is a process-driven workbook, intended to provide hands-on templates for designing and implementing 21st century education. The step-by step process outlined is designed to help instructors and community partners build robust and sustainable environments that engage and excite the learning team of students and teachers. 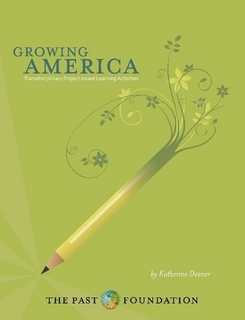 The project-based learning activities presented in this book familiarize students with the range of modern agriculture, from the biology of seed and plant growth to the distribution of food through commercial channels. 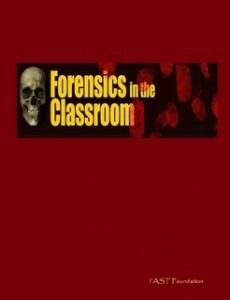 Originally a field study program created through many partnerships with experts in each field, this educational program walks students and teachers through the steps of forensic science including: investigating a crime scene, fingerprints, crime scene excavation, and blood spatter. Powerpoint slides are included with each subject, including a DNA slideshow. 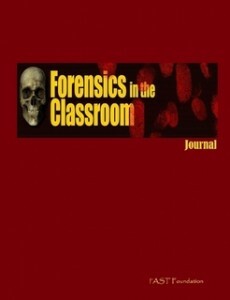 Field school journal to accompany Forensics in the Classroom Program. 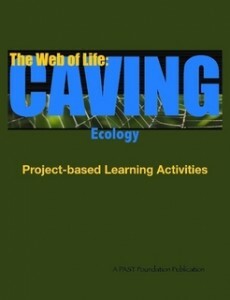 The goal of Caving: The Web of Life is to utilize hands-on education and emphasize research outside of the classroom. Over the course of the two-year build-out of the program, students from across Ohio participated in perfecting the activities and outcomes by providing feedback. The activities can be modified to take place in any environment. 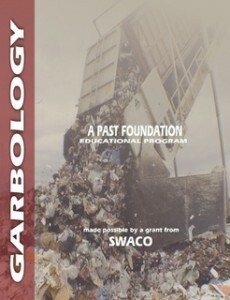 Garbology is a hands-on minds-on educational program that explores global issues of waste management involving students in understanding what we really waste today and what are some alternatives for managing waste, today and tomorrow. This program includes three presentations and a Garbage Sort Activity that are aligned with the Ohio Content Standards and Benchmarks. The presentations and interviews with Dr. William Rathje, founder of the Garbage Project, are a great way to get students engaged and involved. The Low-Tech Archaeological Survey Manual is a clear, easy-to-read guide to doing archaeological fieldwork. 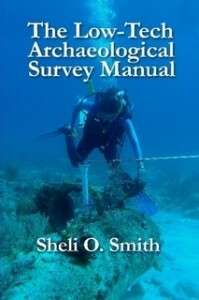 Although focusing on underwater survey techniques, the methods and guidelines presented here are equally adaptable to land sites. The Low-Tech Archaeological Survey Manual is a solid addition to the field kit of any student or professional archaeologist. 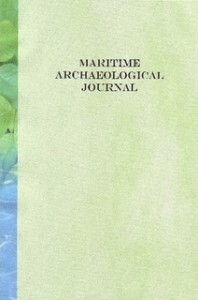 Blank journal laid out in standard archaeological format, especially designed for maritime archaeology.